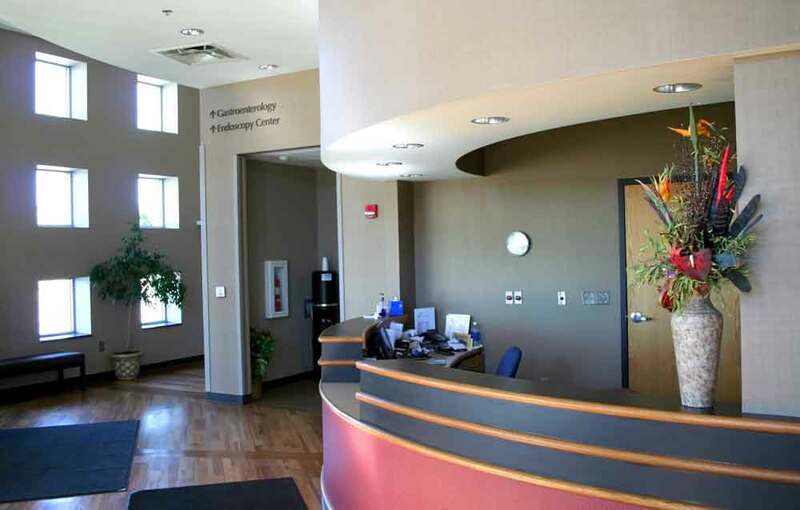 The construction of your waiting room, examining rooms, and treatment rooms sets the tone for your medical facility, veterinary or dental practice. Interhome Construction has been remodelling and renovating medical offices in Toronto and the GTA for over 16 years. They know that building a welcoming environment for patients and employees is key to the success of your medical dental or veterinary practice. You need a commercial construction company, like Interhome Inc., experienced in building cost-effective, and state-of-the art medical offices. So as to do this, a good construction company will make the most of your budget and building schedule and work closely with architects and designers. Count on expert contractors that are experienced with municipal building codes, time-sensitive permits applications, inspections, and health and safety regulations. Include flexibility together with style in your medical examination rooms and reception area. Your reception area is the first experience that your patients will have and is a reflection of your Professional services. Always include a functional ramp for wheelchair accessibility to your office. Your reception desk should be inviting to your patients while offering a secure and efficient workstation for staff to manage private and confidential information. Live- edge wood counters are warm and welcoming. Consider an accessible counter height for people in wheelchairs. 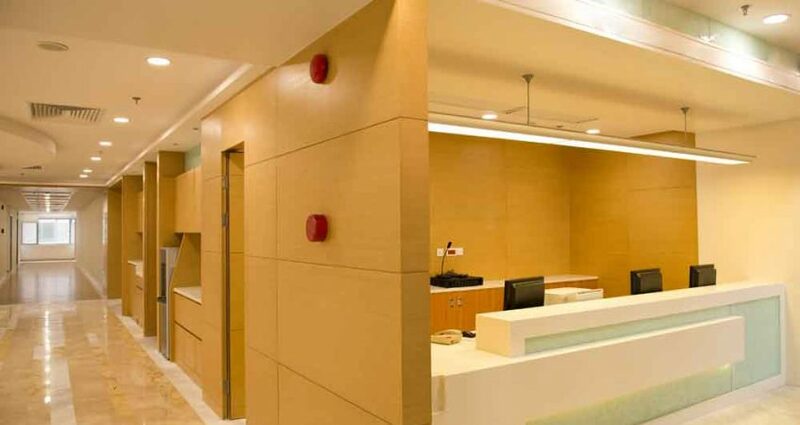 Find a construction company that works closely with you, your architects and designers to build and construct these types of specialized medical spaces while ensuring quality construction throughout. Save time and money to keep your building construction costs down. An experienced construction company understands the importance and savings gained when managing the schedule of works and municipal inspections efficiently. Skillful sourcing, ordering and delivery of building construction materials is another way to save money together with the efficient scheduling of multiple trades during the construction process. Your construction company needs to give you their undivided attention and provide you with ongoing updates and respectful sharing of information amongst colleagues. Interhome Inc. is a construction company that understands that the efficient installation of your specialized equipment involves precision measurements for the equipment cabinetry. Their attention to detail is paramount and always at the top of their mind. Accurate and complete pricing is guaranteed on time to meet budget expectations. This type of company will constantly strive to save you money and time with innovative building construction solutions. Serving Toronto & the GTA.